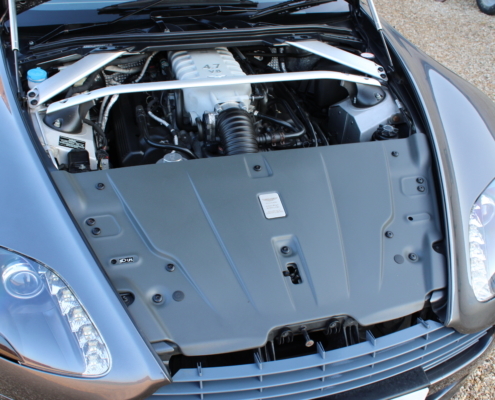 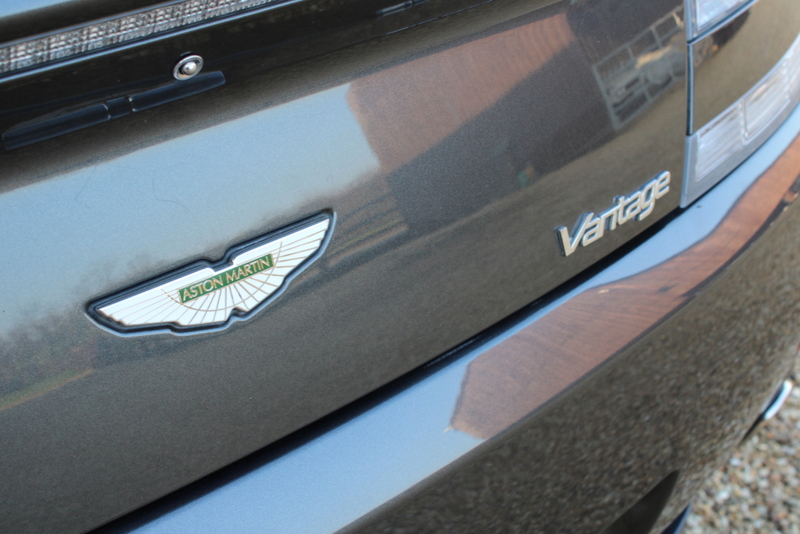 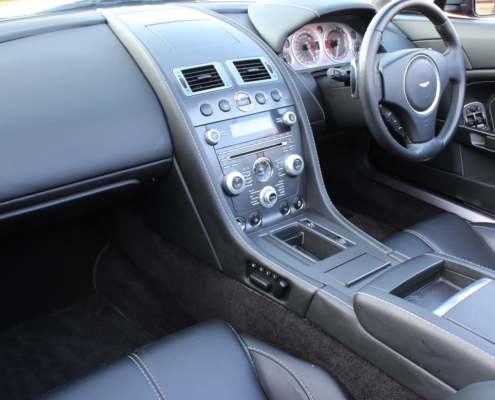 Superb and cherished example of the Iconic Vantage with the 4.7-litre engine and sport-shift gearbox. 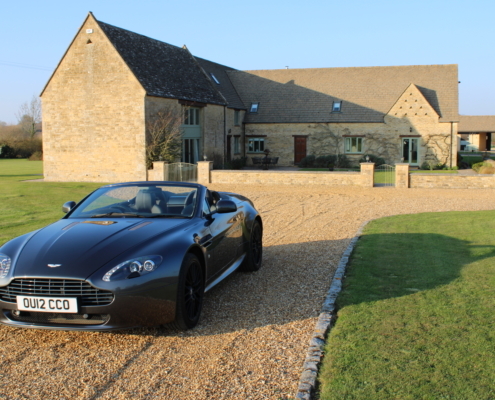 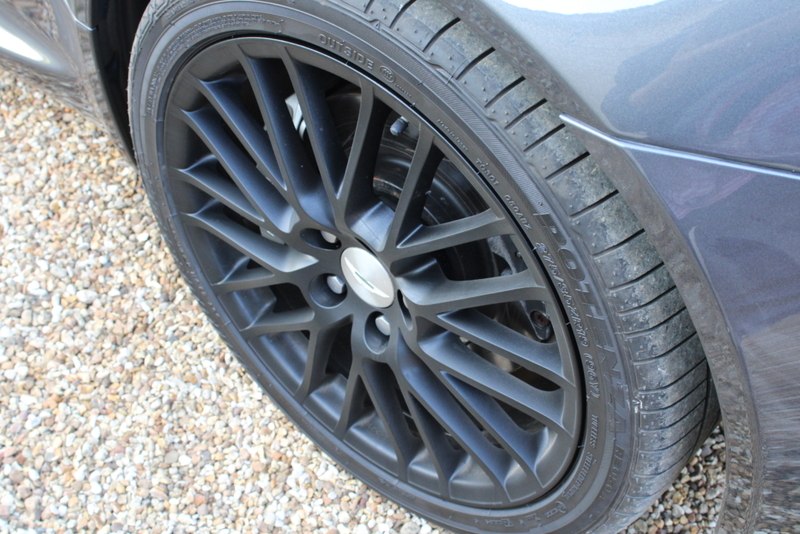 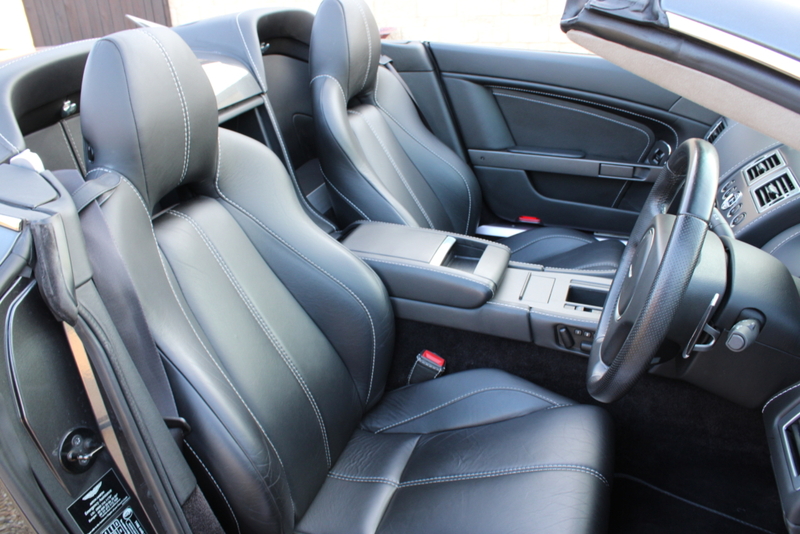 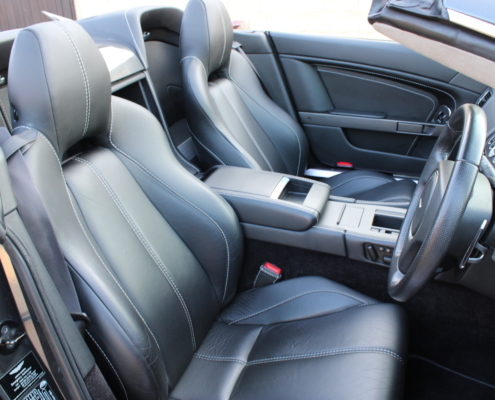 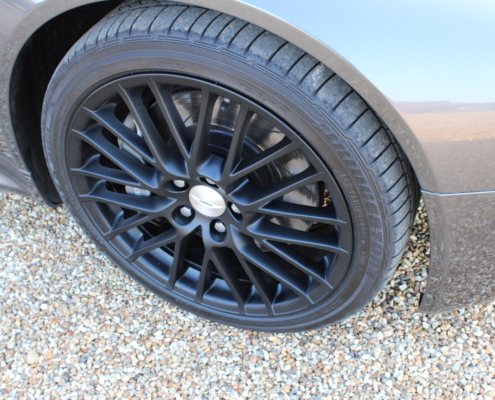 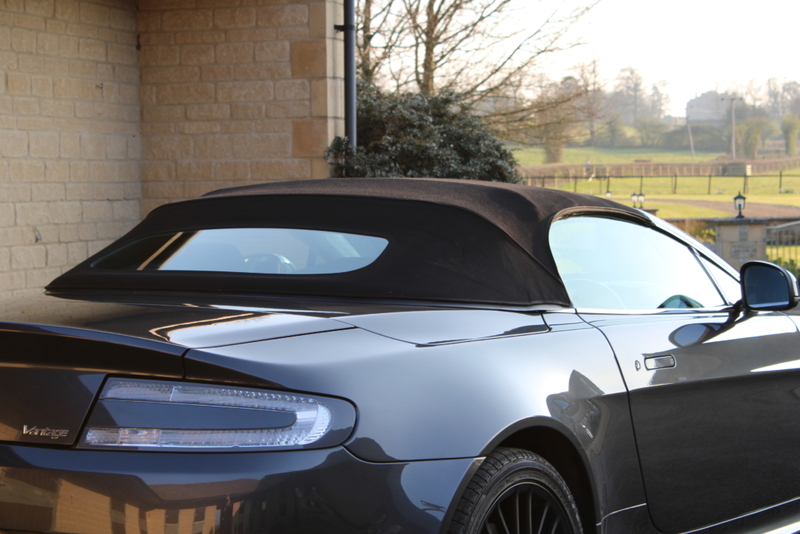 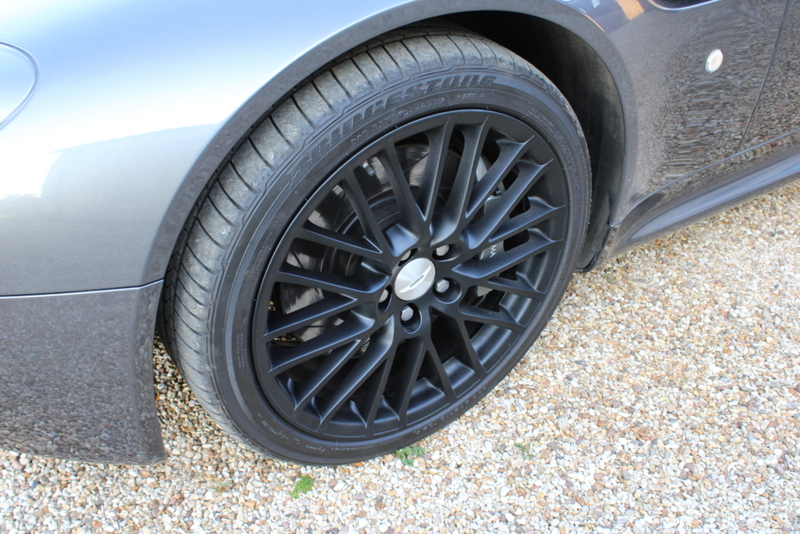 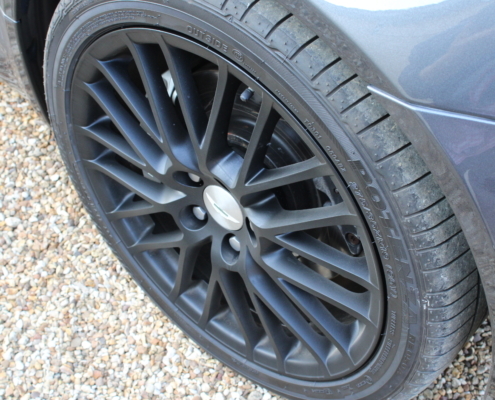 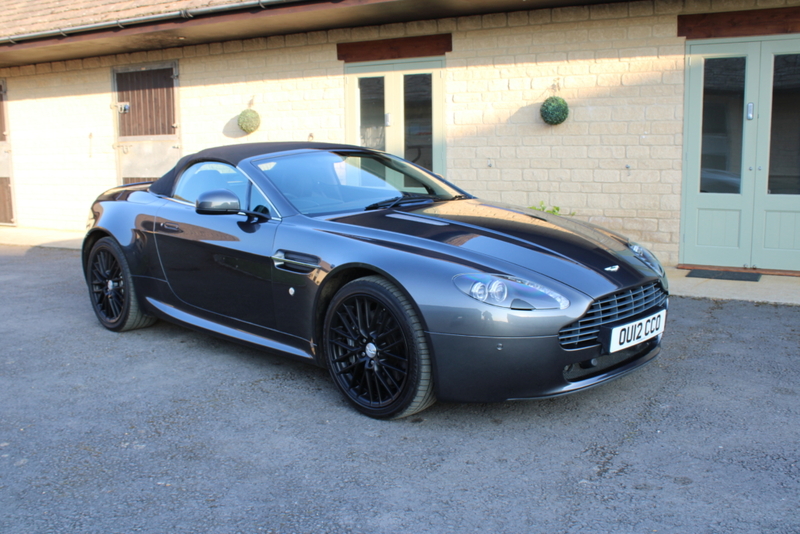 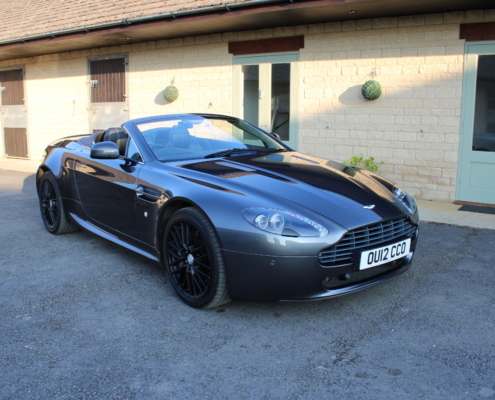 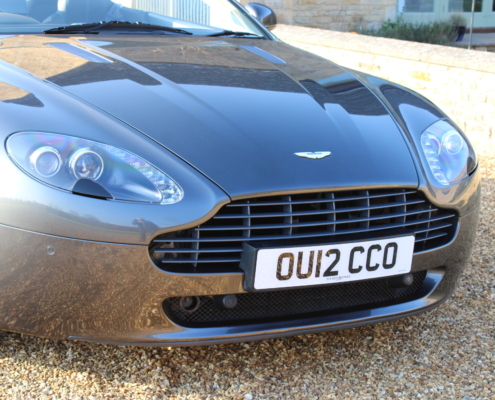 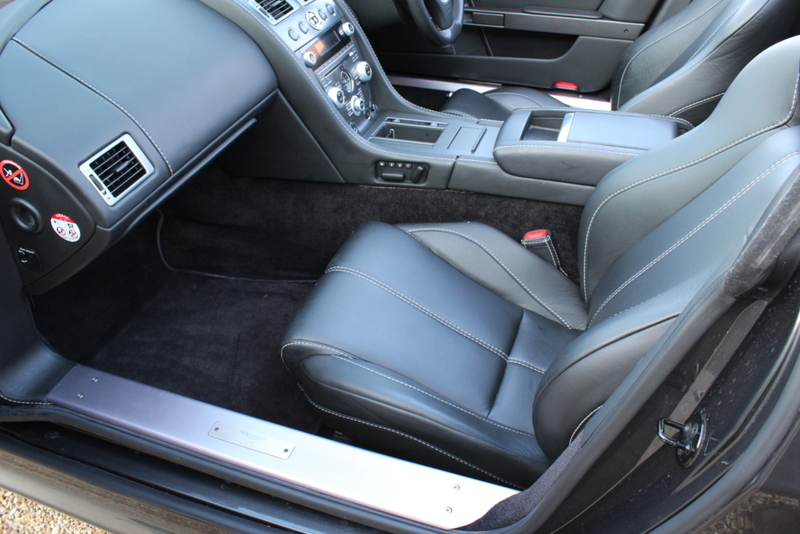 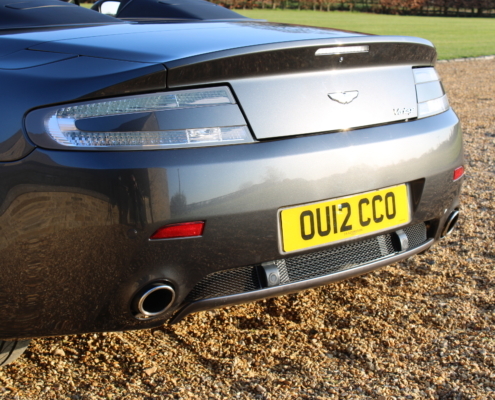 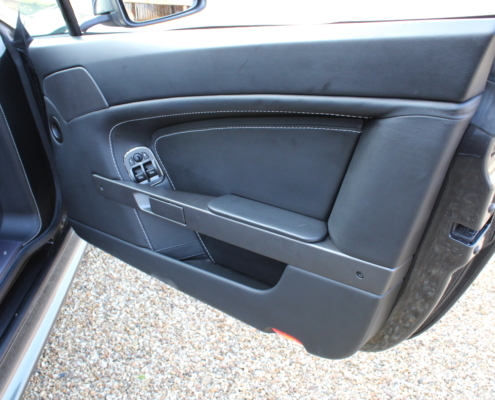 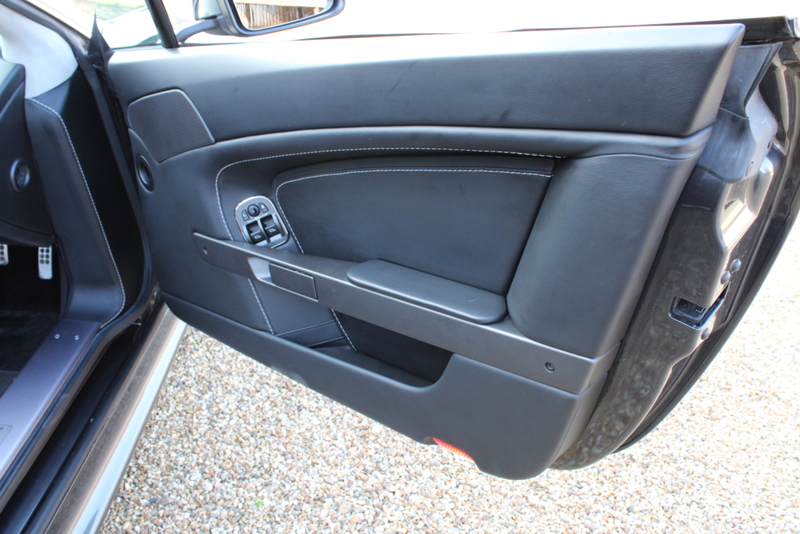 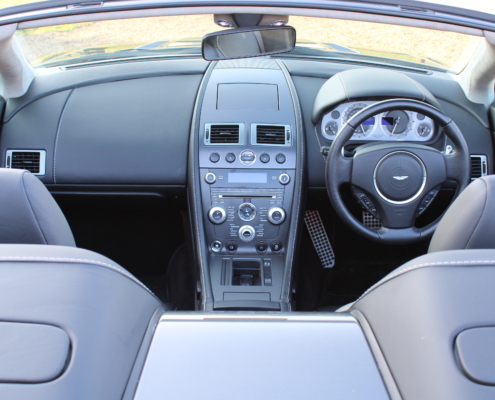 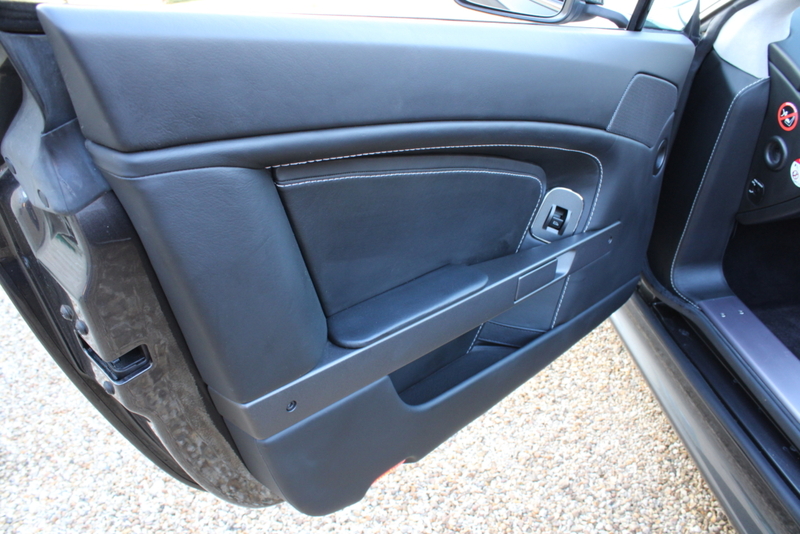 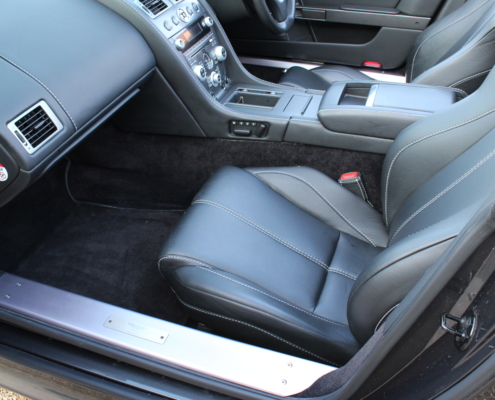 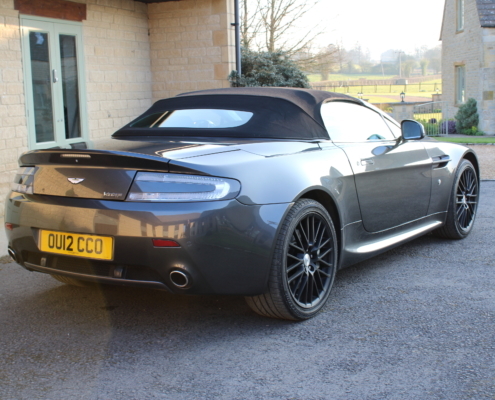 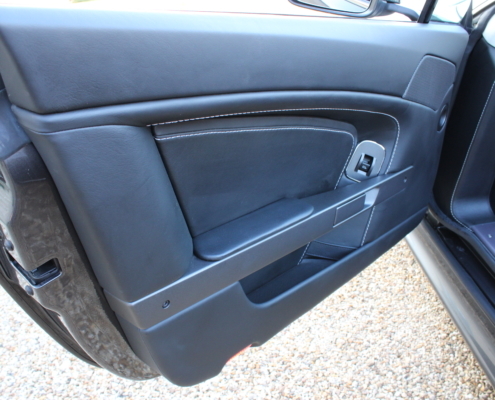 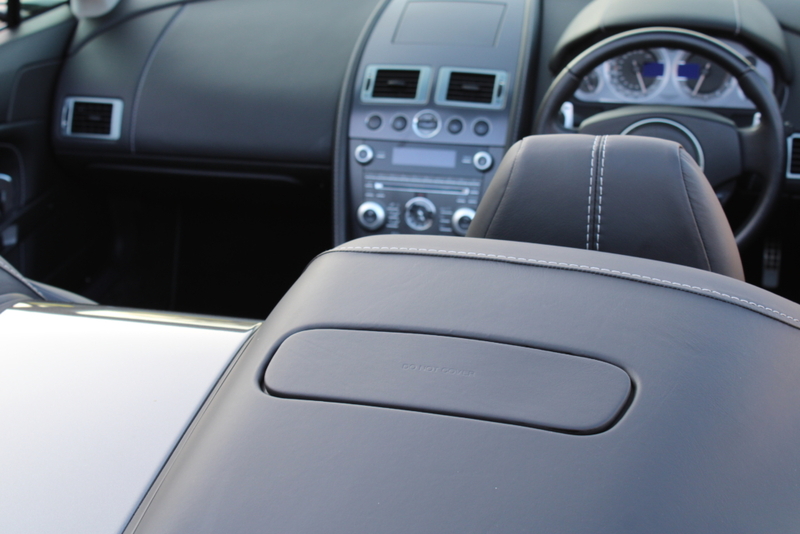 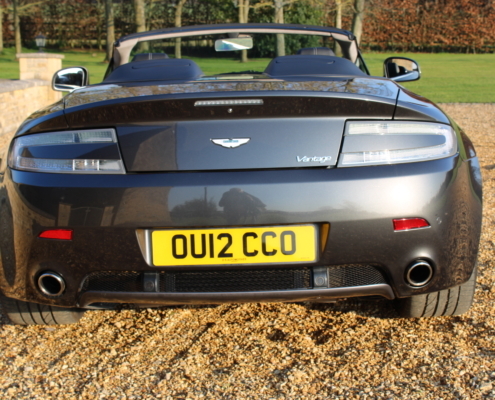 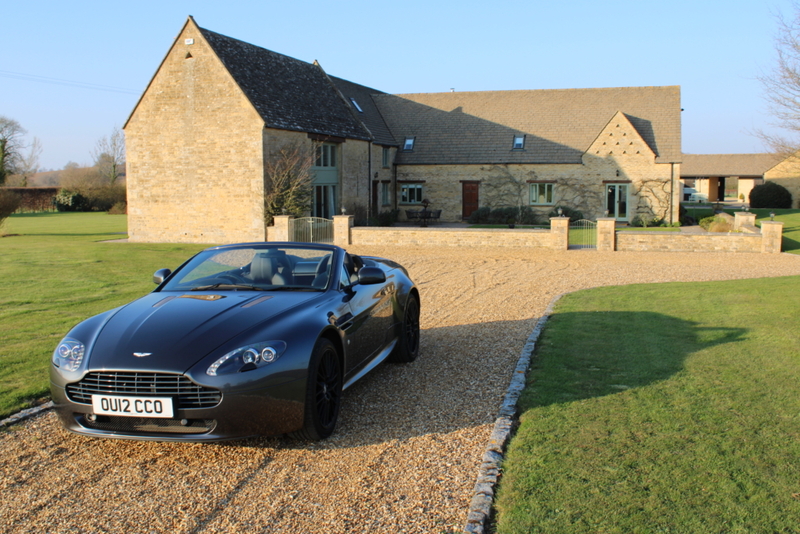 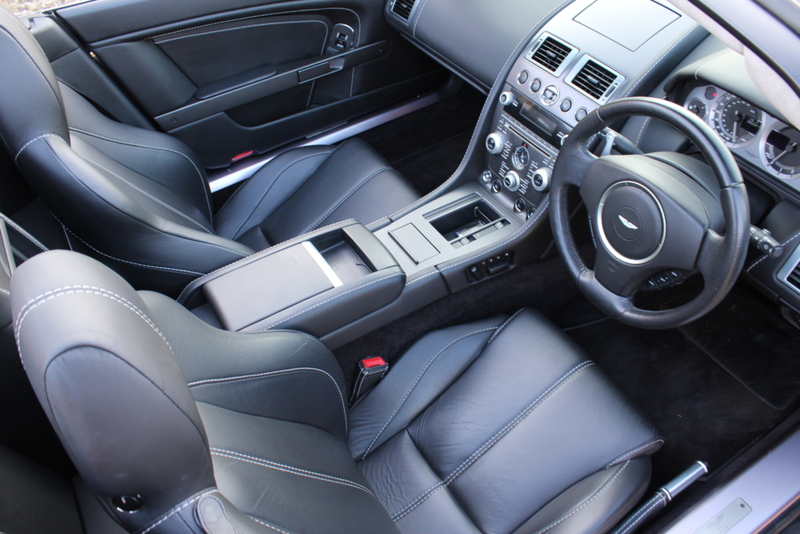 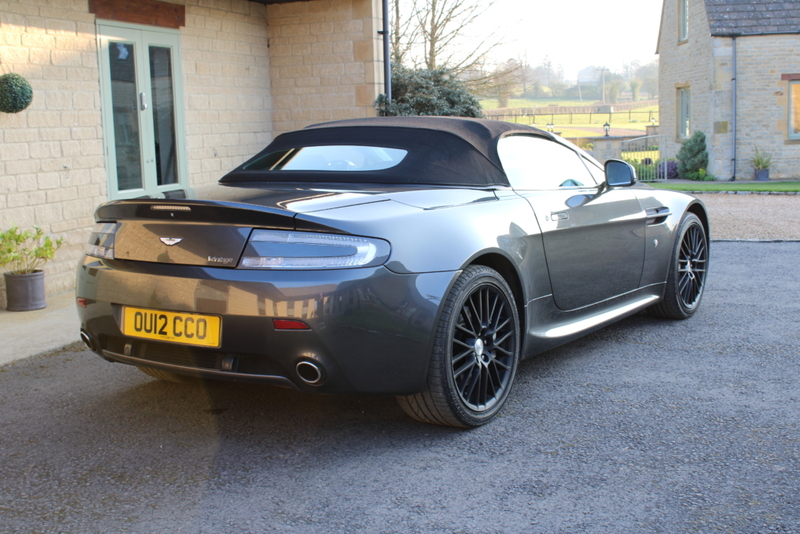 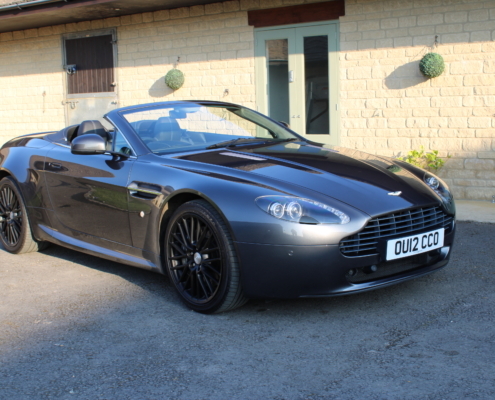 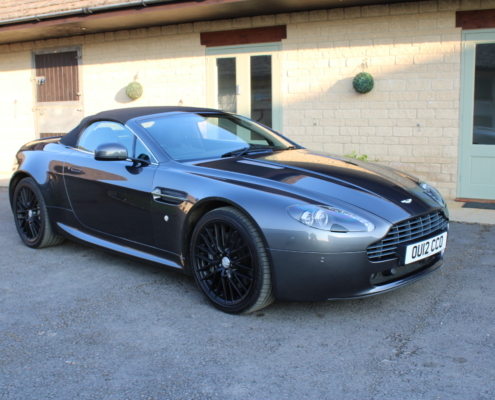 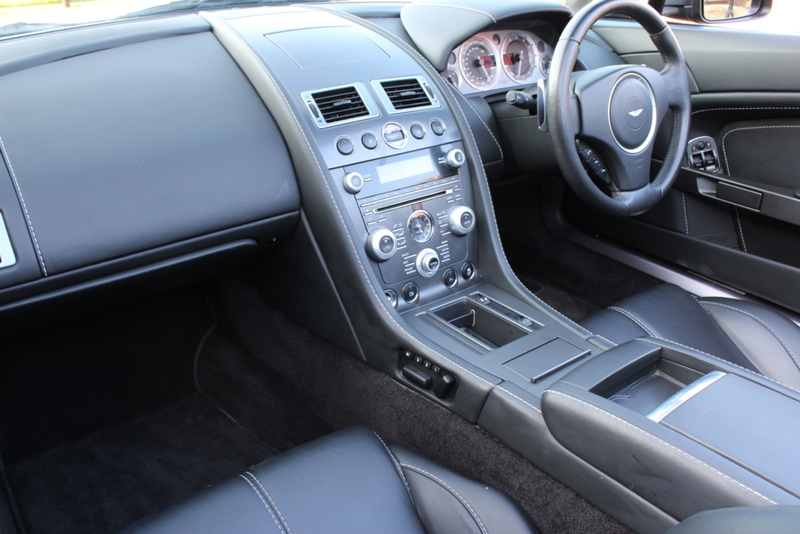 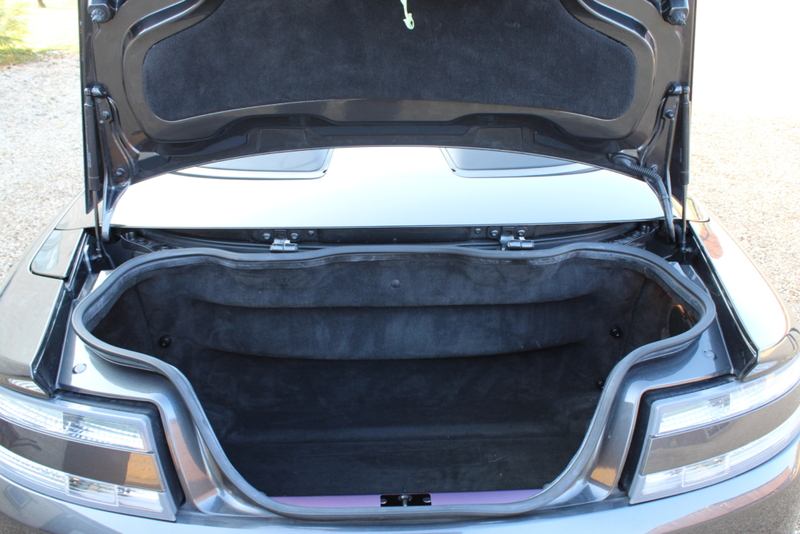 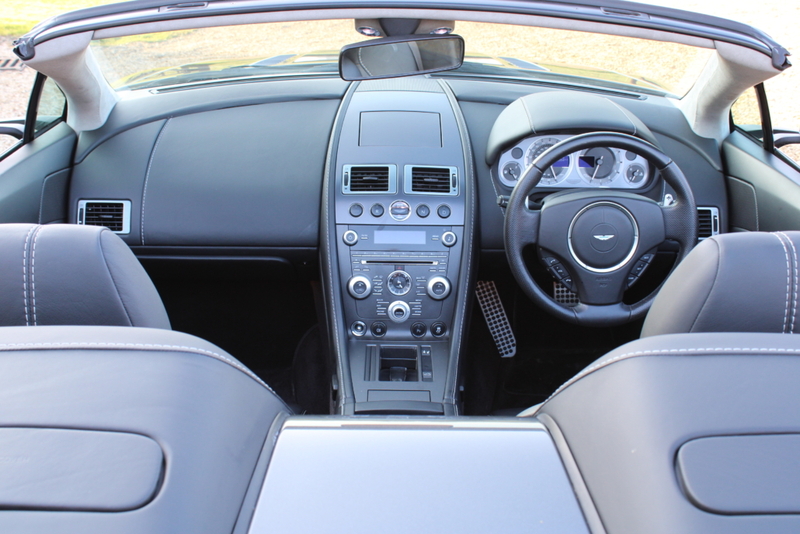 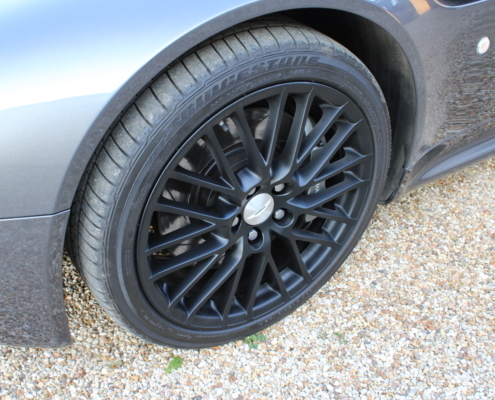 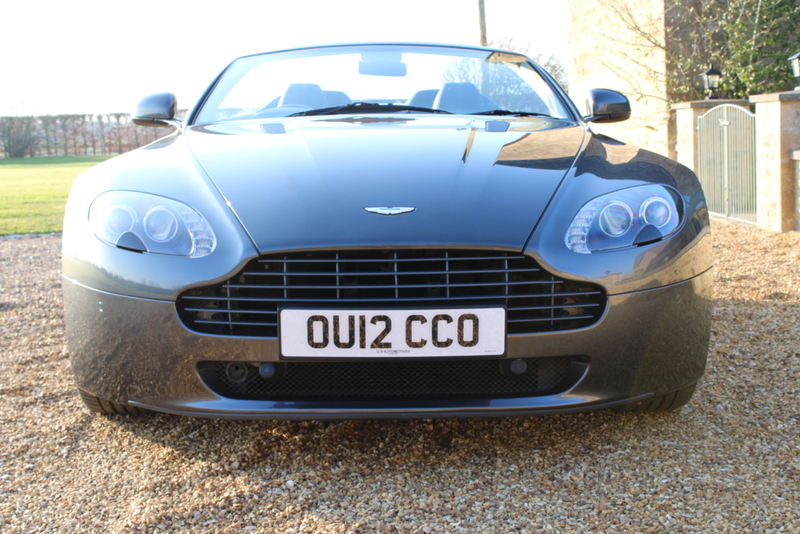 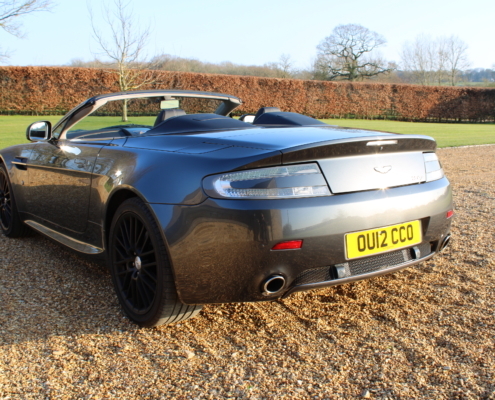 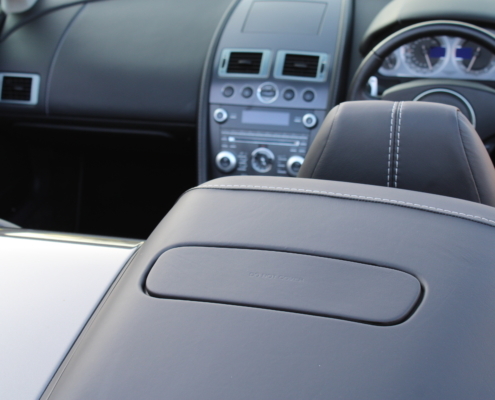 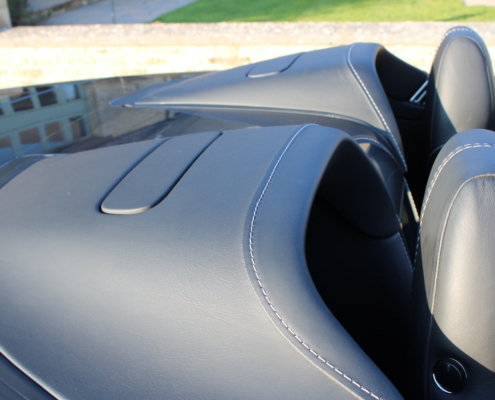 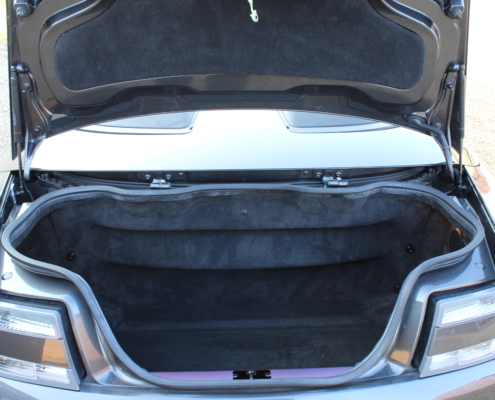 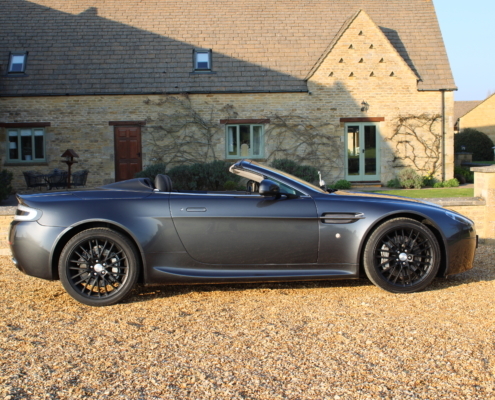 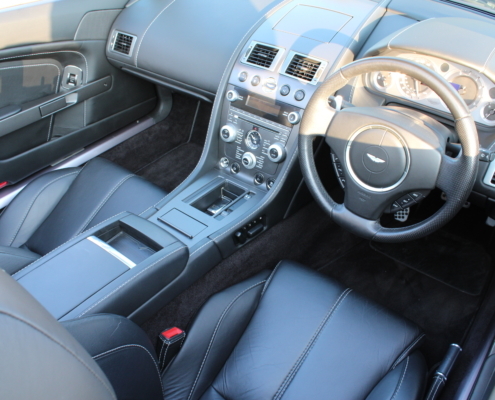 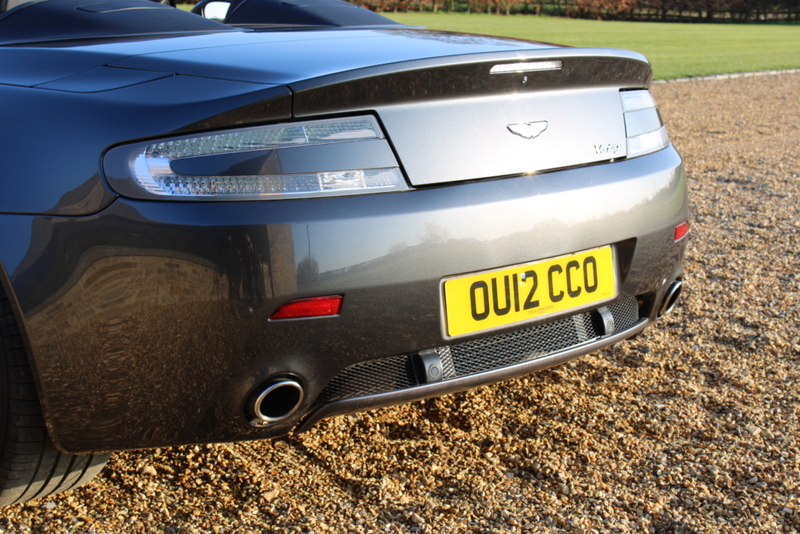 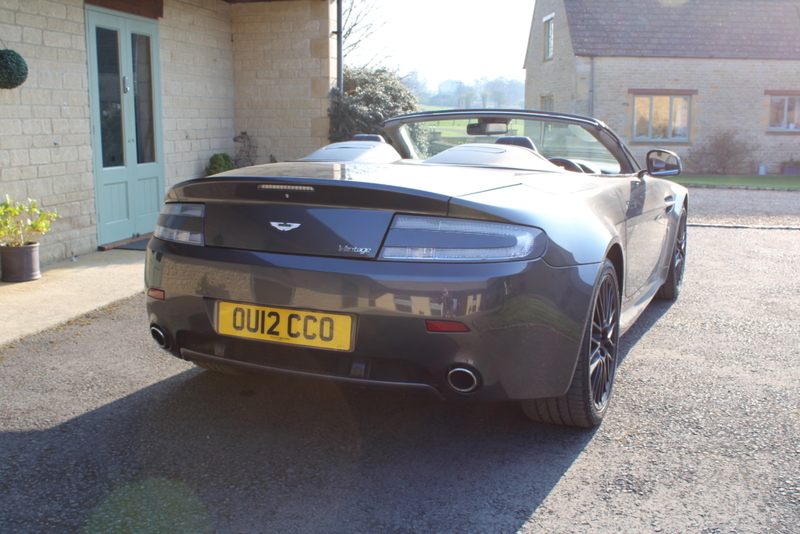 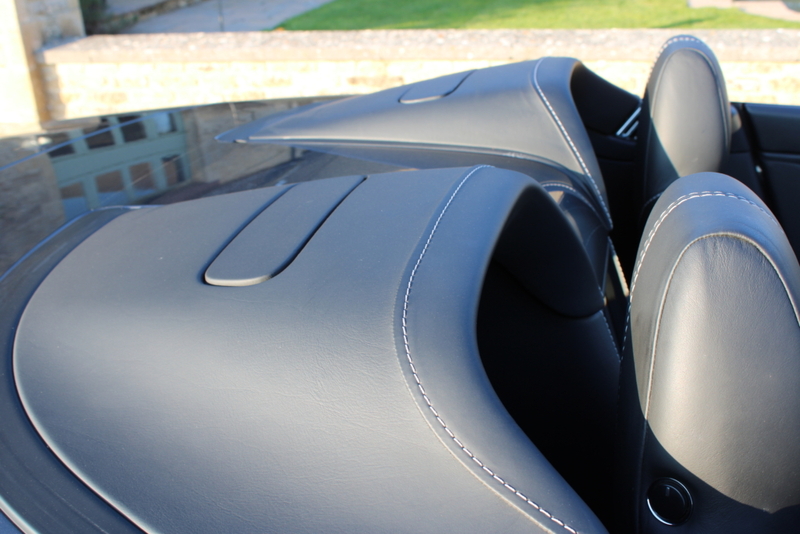 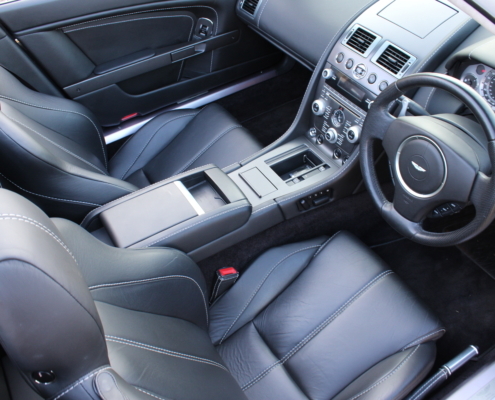 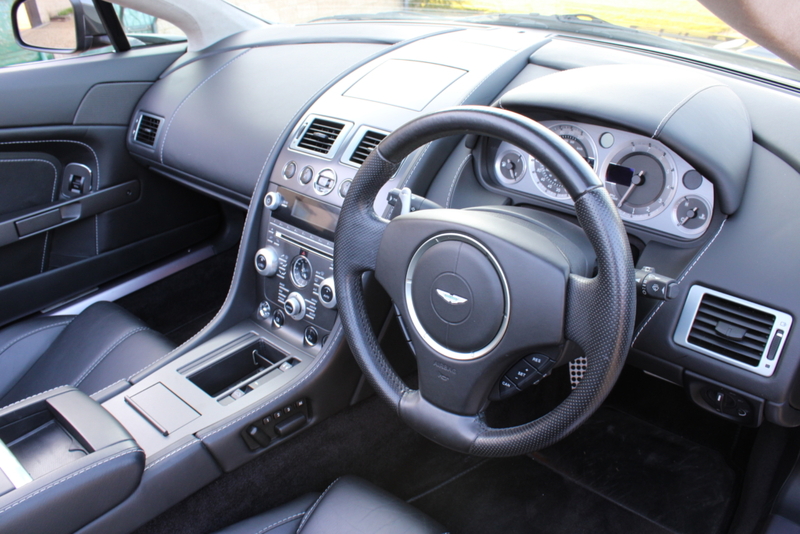 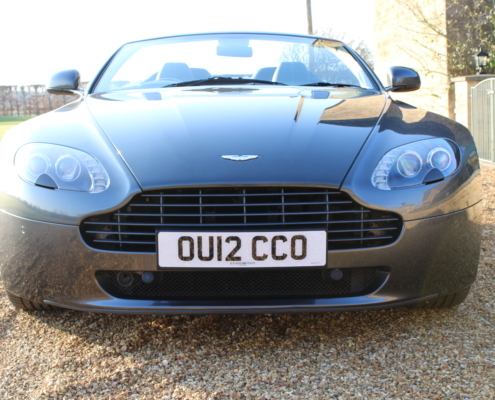 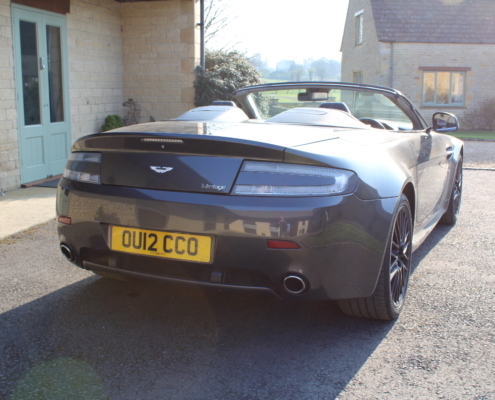 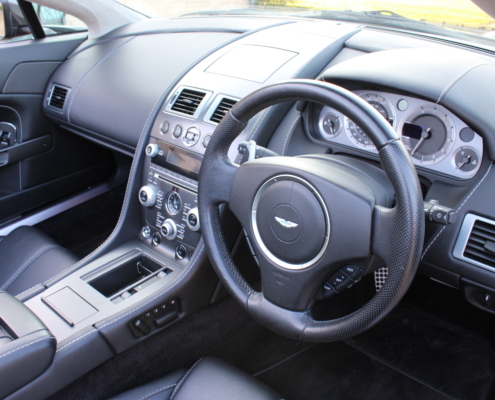 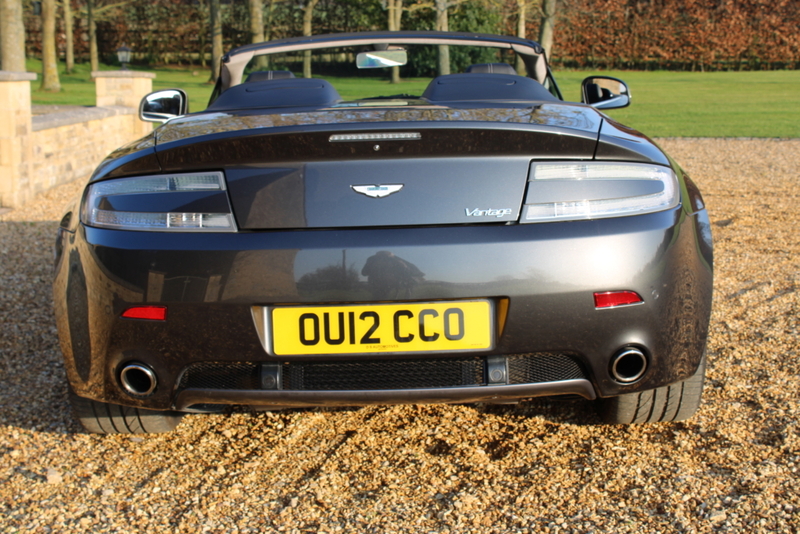 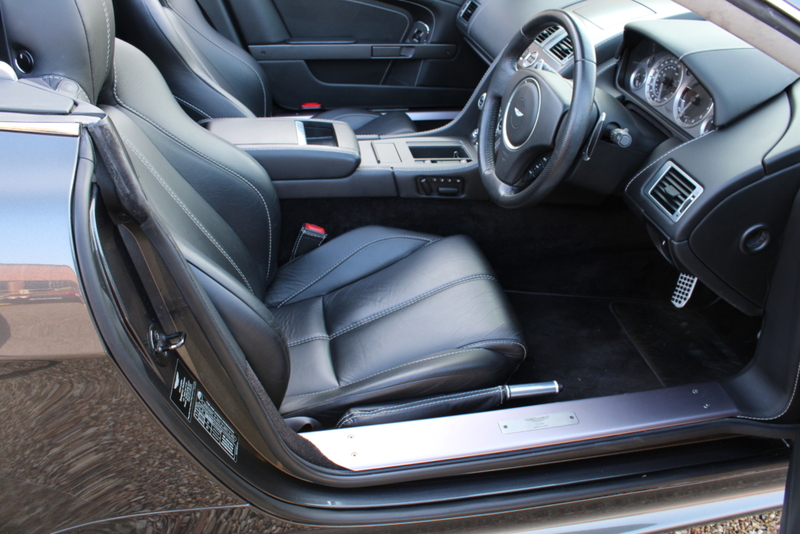 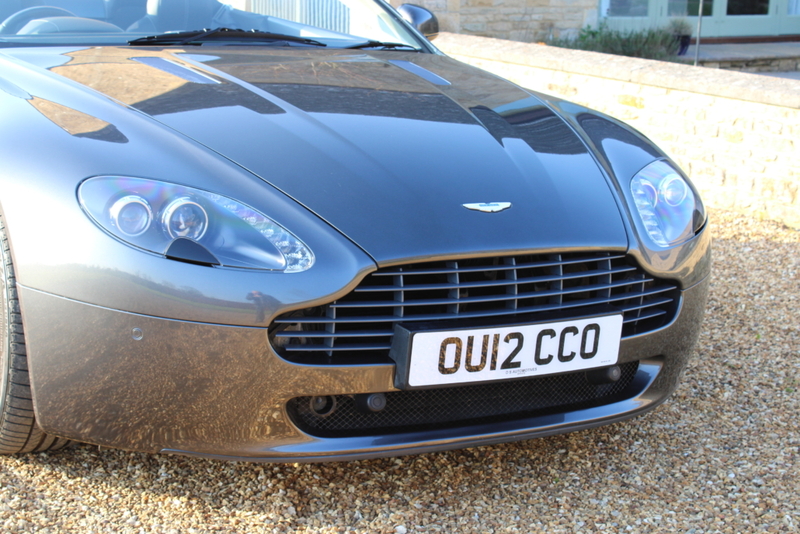 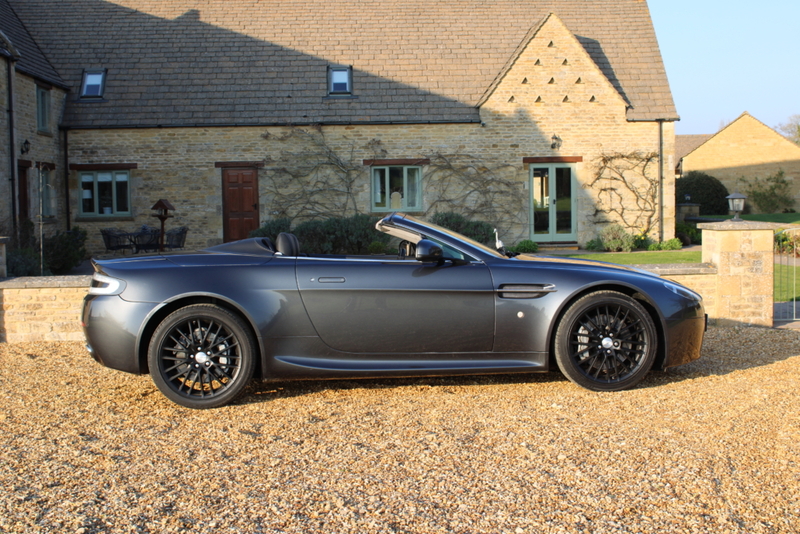 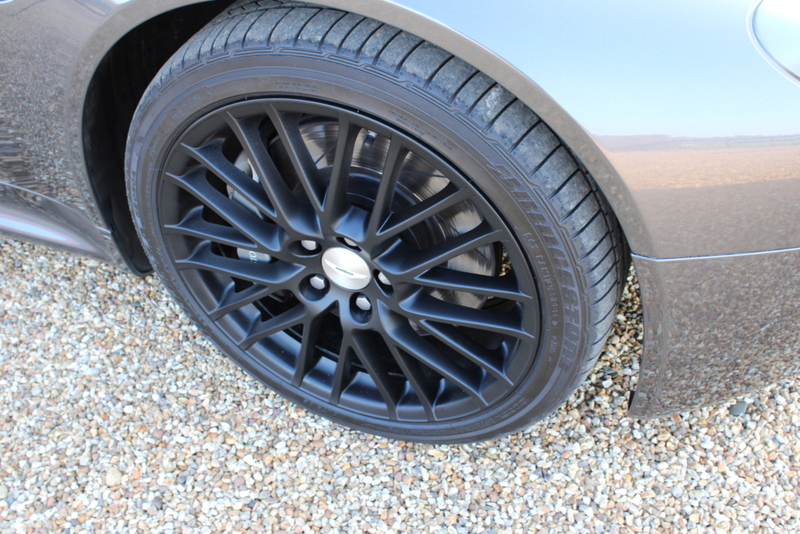 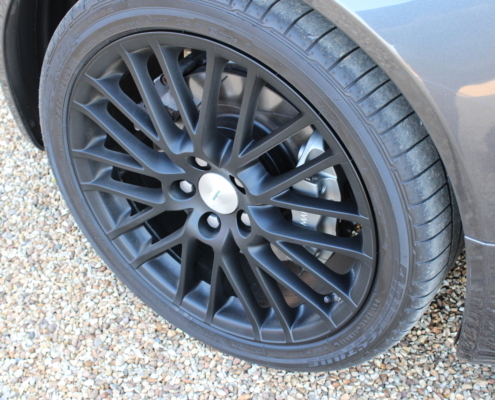 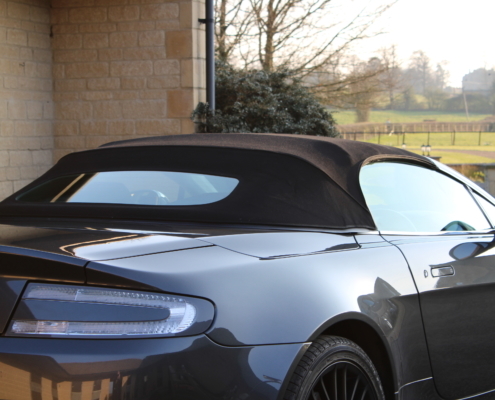 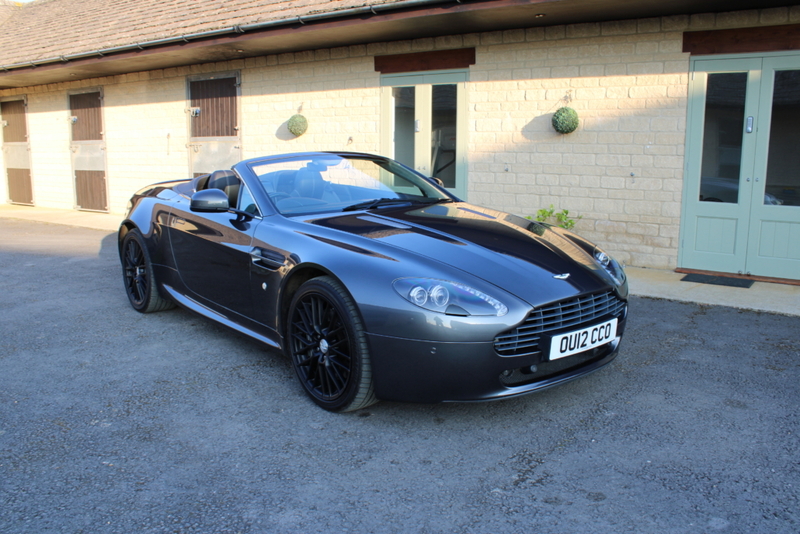 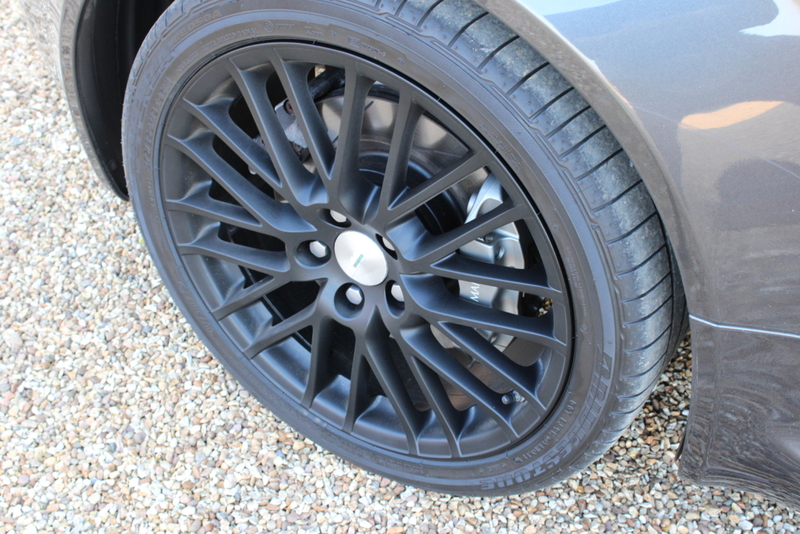 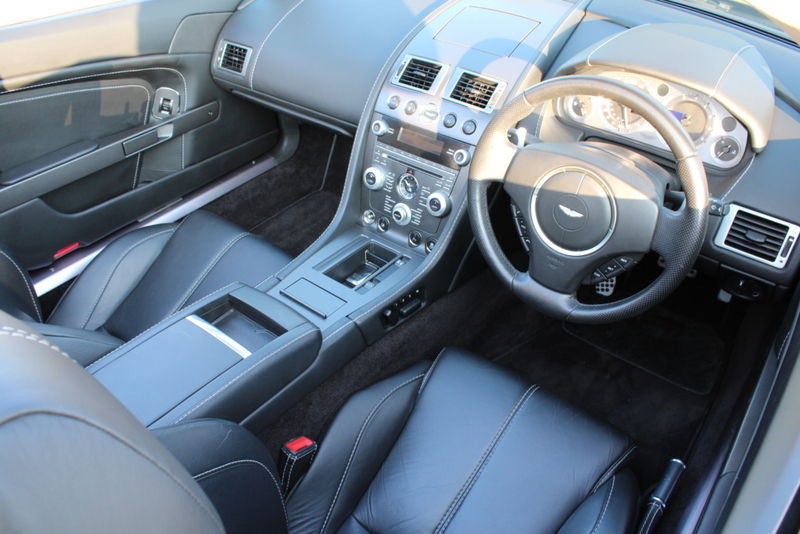 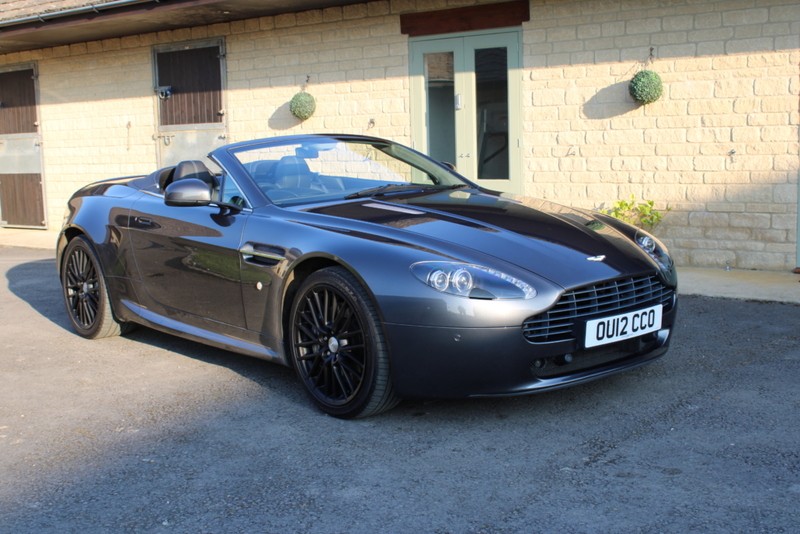 Finished in stunning Meteorite grey with black leather inc 19″ alloys, sat nav, heated electric seats. 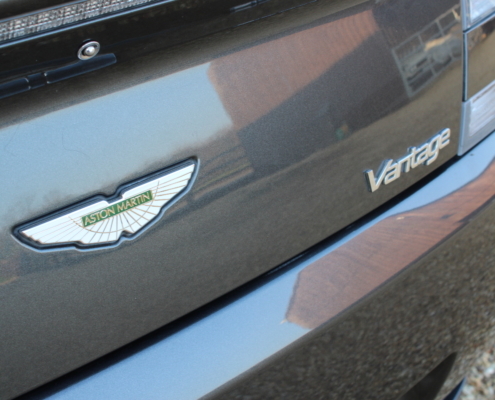 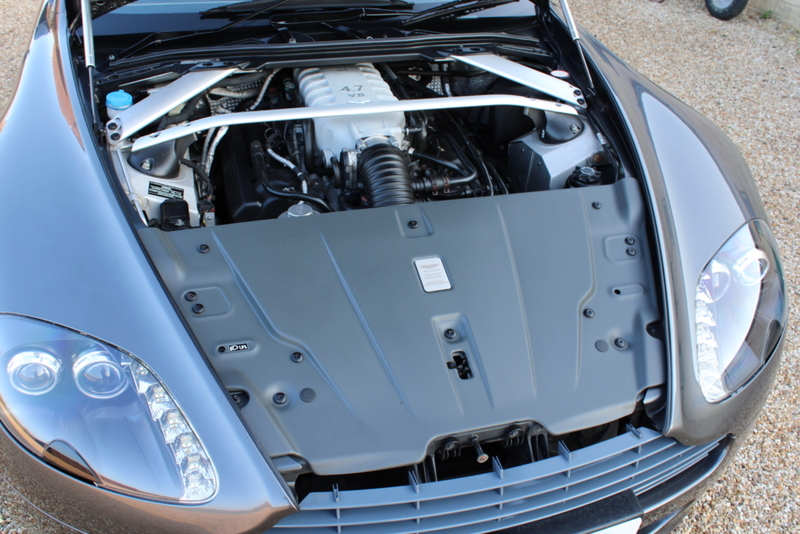 Only 3 owners and serviced at Aston Martin. 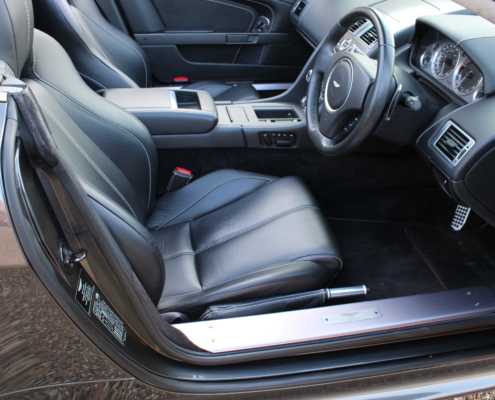 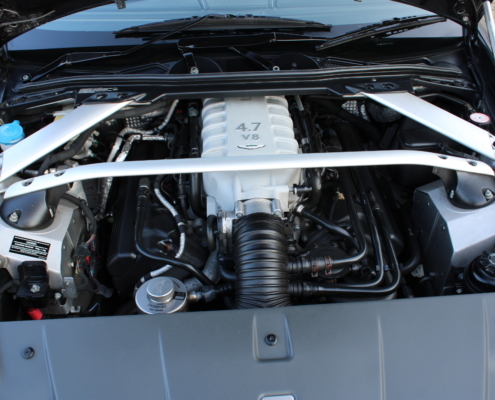 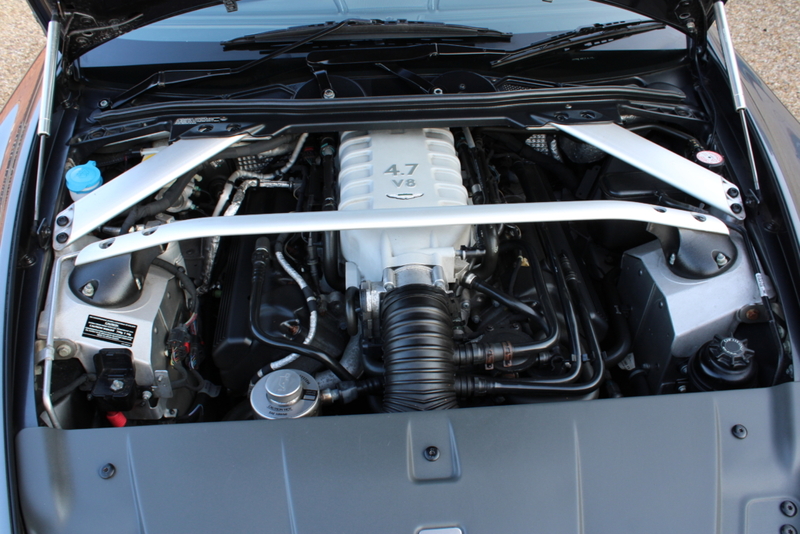 On the road, she is a super driver with that soulful V8 engine and paddle shift gearbox making progress effortless. 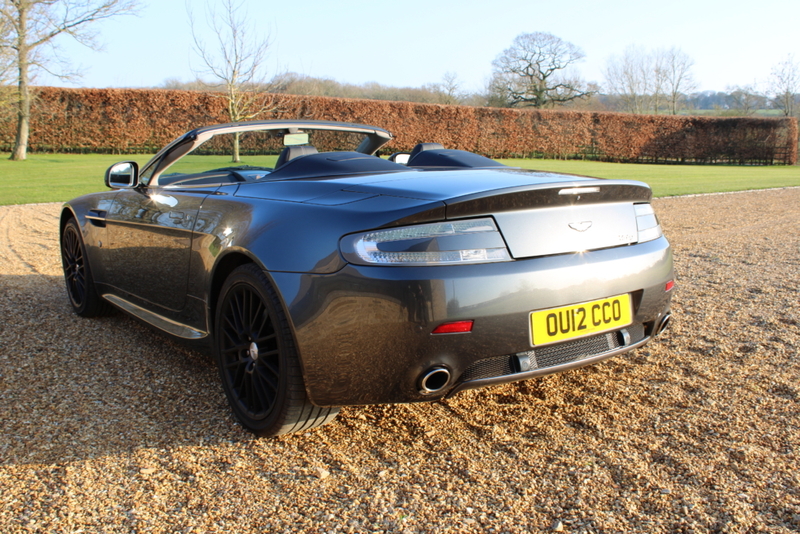 Just been serviced at Aston main dealer and ready to enjoy in the sunshine.